I’m finally home after spending the best seven months of my life in various parts of Asia. The country city that had the greatest impact on me was definitely Hong Kong; it’s like my home away from home away from home if I count Mizzou, and I will never forget my time there. It’s hard not to fall in love with a vibrant, thriving city after living there for six months. Every city I visit hereafter will be colored by its comparison to HK. I understand now why certain people love and are always pining after it. People have asked me if I’d consider finding a job in HK, but as much as I love the city, it’s not the same without all the friends I made here [most of whom were also exchange students]. In fact, if I went back in a few year, it would probably feel totally empty. Also, not being able to speak Cantonese was a handicap even while I worked at an English publication. So, I don’t foresee any long-term relationship happening between me and Hong Kong. I could probably write a lot more, but jet lag has been putting me to sleep before midnight for the past few days and this is all I could come up with off the top of my head. +HK has everything that I could want [except lint rollers and Chipotle and central heating], all packed into three-ish condensed islands. I love the double-decker buses, the colorful MTR stations, the mountains and stairs and collision of east and west. All of it has become so familiar and I love it. The busy-ness of the city, the non-sleeping-ness of the city, the tall buildings and public transportation of the city, I’ll miss every one of these. +Everything is in English! 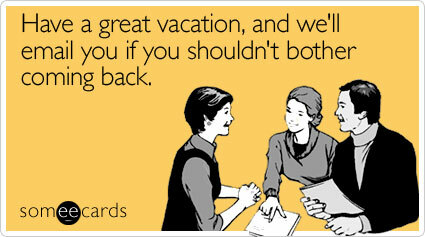 Well, most important things anyhow. Menus definitely vary by location, but the city itself is pretty easy to figure out thanks to the 99 years of British rule. Another awesome influence [I presume] is the prevalence of Mini Coopers. 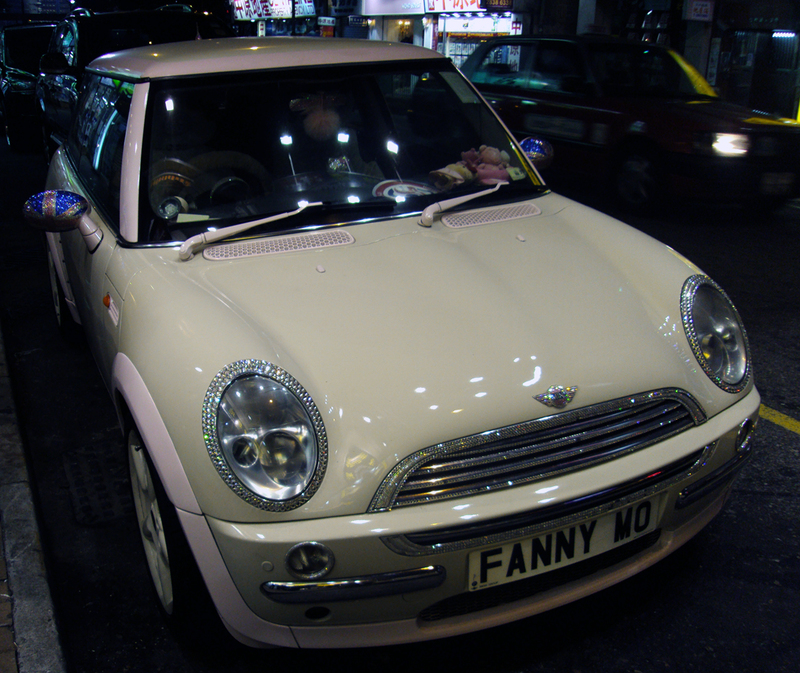 I’ve never been to the UK, but HK was seriously like Mini Cooper heaven for me. I LOVE IT. +Ladies’ nights are three times a week every week [in various locations], which means free cover and [usually] free drinks. I didn’t take advantage of this THAT much, but nothing in America can compare. Paying for my own drinks? Tch, I’m too spoiled for that. -When I arrived in HK, my skin was basically blemish-free. Now, as I leave, the humidity and rich food has erupted like a volcano on my face, and my skin is suffering more than it did when I was going through puberty. I have accepted this fact but it bothers me a LOT. That’s why I used to connect Filipino with servants. But, people in US don’t have that idea. i concur for pretty much everything you wrote. i dont’ think i could’ve stayed there much longer w/ no one around unless i just kept making new exchange friends. how’s your skin now? mine is better, but still needs a while till it gets back to normal. i feel ya on that con. You are currently reading Lasting Impressions: Hong Kong at auradis.